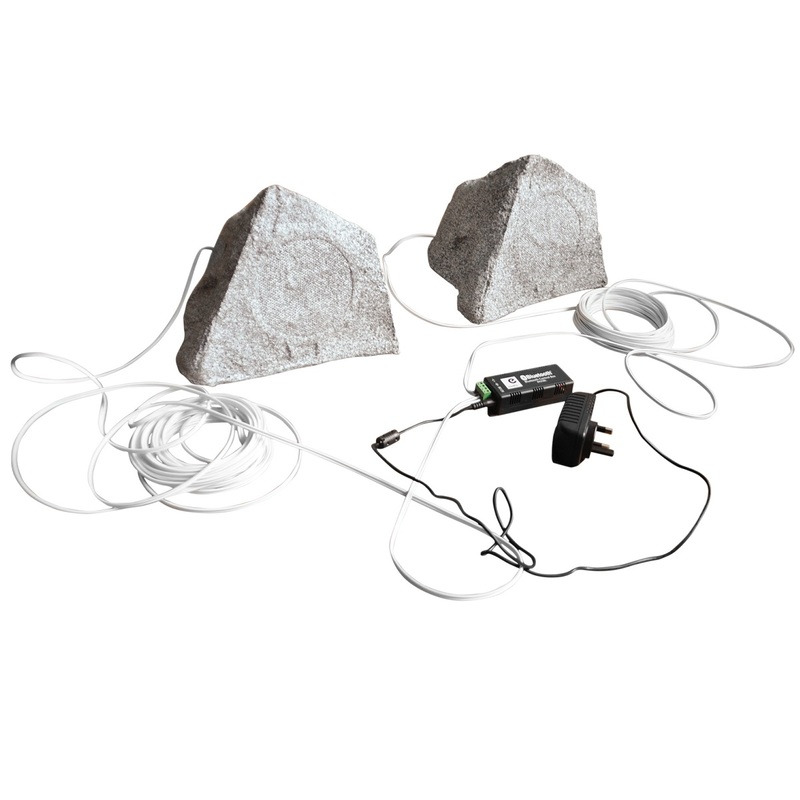 Create a party playlist in the garden with this bluetooth garden speaker kit. Comprised OF two Waterproof and weather resistant garden speakers with 5 inch dual cone drivers. 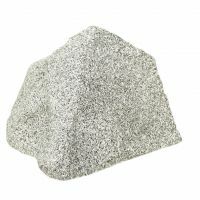 The Outdoor Rock Speakers are constructed from high grade UV stable composite materials which are hard wearing and so realistic that they will blend into any garden setting. 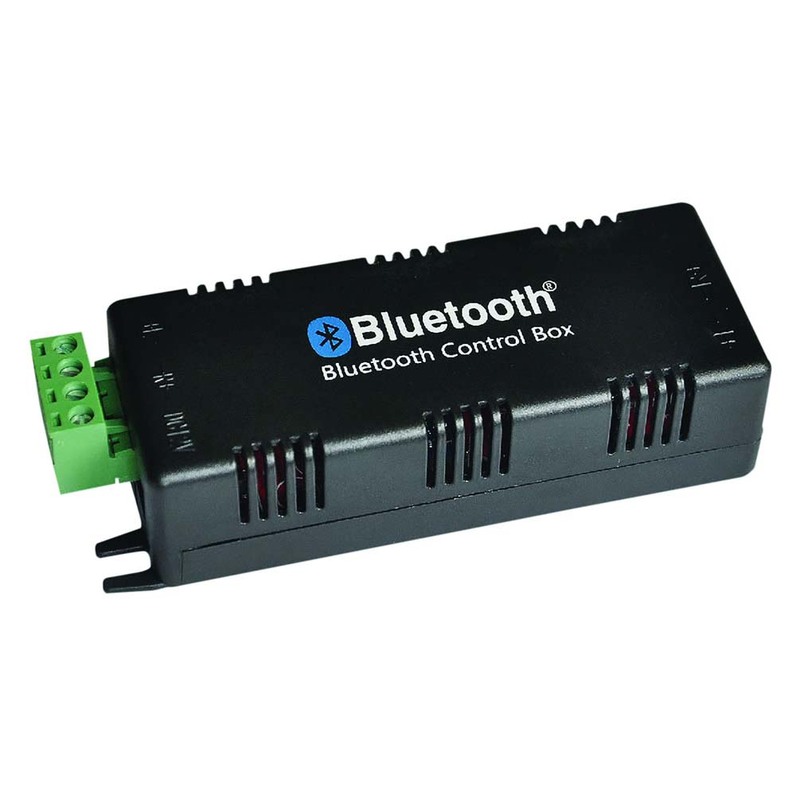 Also included in the kit is 1 x B425BL bluetooth amplifier, so the speakers can be connected via bluetooth and synced to a smart device. Kit includes 2 x Garden Speakers 50W 1 x B425 Bluetooth Amplifier, 1 x PSU and 2 x E623J speaker cable.